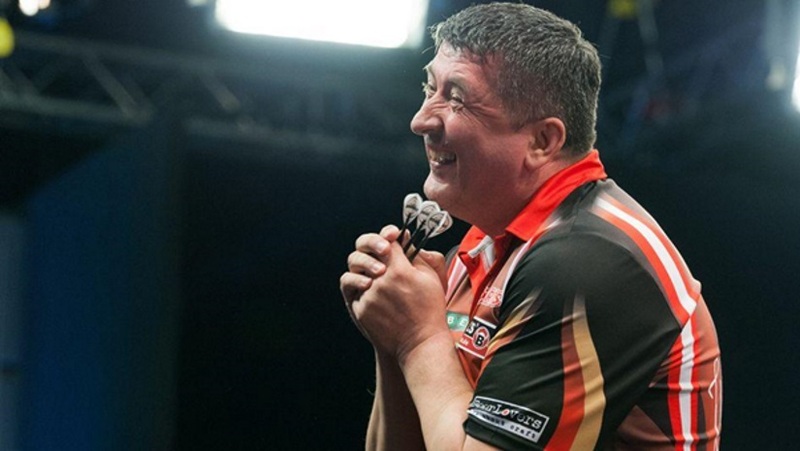 The Big Gentle, aka Mensur Suljovic, claimed his first European Tour title of the season as he beat Simon ‘The Wizard’ Whitlock in the final of the Danish Darts Open in Copenhagen’s Brondbyhallen last Sunday. This was the inaugural event in Denmark, where the Austrian and the Australian went head-to-head. Suljovic, currently the reigning Champions League of Darts champion, saw out an 8-3 win for his fifth career PDC event and second European Tour trophy. For Whitlock, it was his first European Tour final in four years as he looks to improve his game ahead of the second half of the season. Unfortunately for The Wizard, his magic was as scarce as his luck, leaving Suljovic to average almost 100 across all three of his Sunday games including the final. Earlier on in the weekend, Mensur had no problem getting past Ryan Joyce 6-1 in Saturday’s second round. He followed that victory by putting together a narrow 6-5 win over Darren Webster to reach the weekend’s final session where Peter Wright was waiting. Snakebite offered no threat and the Austrian ace fought his way to a 6-4 win before coming out on top in a 7-6 thriller against Adrian Lewis to make the final. For Whitlock, this was his first European Tour title shot since 2012 and he got there by beating the in-form Dutchman Jermaine Wattimena 6-3, before holding off the challenge of Ricky Evans to win 6-5 and qualify for the quarterfinals. Once there, the Aussie saw off Mervyn King 6-4 before crashing Steve West out in a 7-4 score line to set up the final with Suljovic, which was both players their first ranking final of the year. The PDC European Tour continues from Friday the 29th through to July 1, with the European Darts Matchplay in Hamburg, Germany. While coverage will be available online at PDCTV-HD, online bookmakers Betway are yet to produce a book on the event. 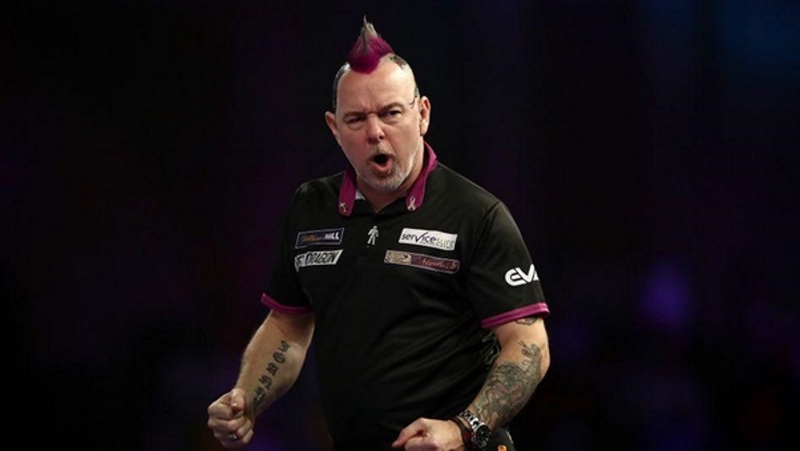 Peter Wright returned to his winning ways at the weekend when he defeated world champion Rob Cross 6-4 in the final of Players Championship 14. For Snakebite, this was his first PDC title of 2018 and puts an end to a long and horrible drought for the Scotsman who will now be hoping for a better second half of the season when the televised darts get underway again next month in Las Vegas. Despite his poor form, he remains the world number two and was given a tough test by the standing world champion. A winner of seven career Players Championship titles, Wright needed to hold off a fightback from Voltage, who himself was looking to win his second Players Championship crown of the weekend. On his way to triumph, Wright bagged wins over Ross Twell, Davy Van Baelen, Josh Payne, Toni Alcinas, Dimitri Van den Bergh and Jermaine Wattimena before getting to Cross. In the final, he took an early advantage, breaking his rival in the opening leg before claiming the following leg. His opponent then struck back in the third before Wright hit a 76 to retake a two leg lead. Cross took the next and would have claimed the next had he not missed three straight chances in the double. Instead, he missed and handed Snakebite a chance to go in for the win. Before his victory, Cross had beaten William O’Connor, Mark Webster, Martin Schindler, Ryan Meikle, Adam Hunt and Michael Smith to win through to his third ProTour final of the year. 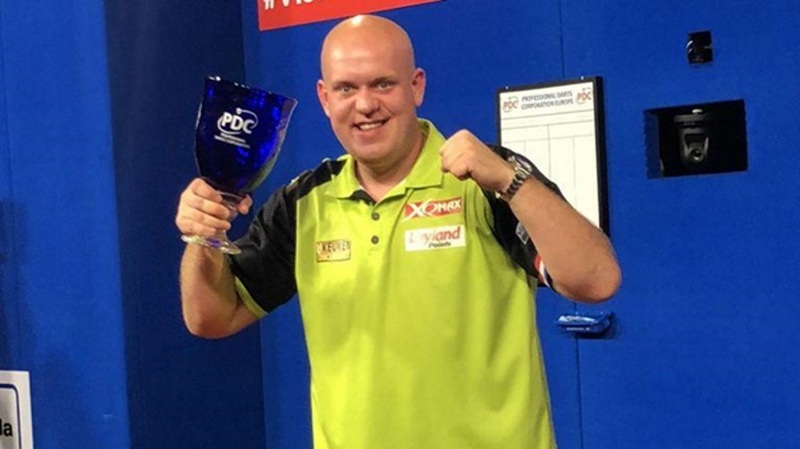 Michael van Gerwen lifted yet another trophy at the weekend, this time regaining the Gibraltar Darts Trophy. Beating a resurgent Adrian Lewis, the imperious Dutchman posted a 8-3 victory over the lesser spotted ‘Jackpot’ to give him his thirteenth title of 2018, a roll call that includes the Darts Masters, Premier League and the World Cup of Darts. His tournament average was 104 — the best in the field — while during the final, a 108 average was enough to put an end to Lewis’ hopes of a much-needed victory. The twice former World Champion’s run to the final was the deepest he has gone in a European Tour event since winning the 2012 German Darts Masters and included some pretty tough fixtures. He beat Gibraltar’s Clayton Otton 6-0 in Friday’s first round before seeing off Mensur Suljovic, James Wade and Peter Wright on his way to the latter stages of the competition where he beat Paul Nicholson to reach the final, his third final that goes towards yearly rankings. Interestingly, his improved form is being reflected in his odds of winning the World Championship for the third time. The Stoke-born chucker can now be backed at online bookmakers Betway for 50/1. Betway’s evens favourite for the World championship, Mighty Mike, had it far easier, or maybe he just made it look that way. He made it to the final courtesy of wins against Vincent van der Voort, Andy Boulton, Jonny Clayton and Steve West. Michael Smith, himself an Ally Pally 28/1 shot, was the defending champion in Gibraltar but the Premier League runner-up was beaten by Jermaine Wattimena as early as the second round. World Champion Rob Cross –- 9/2 to regain his own crown — continues his search for a first title of the year after a 6-5 quarter-final elimination at the hands of Steve West.